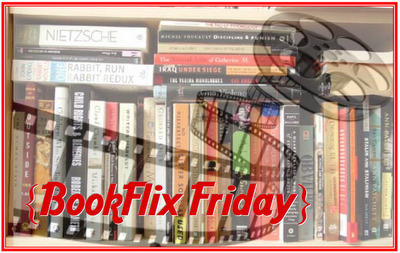 This week in the library I've featured two more books from our state's Young Hoosier nominee list for middle grades. The section is set up all year long in my library. Students, grades 6th-8th are encouraged to choose a minimum of five to read during the school year in order to attend a library luncheon and vote for their favorite at the end of April. This week's theme: Orphans. 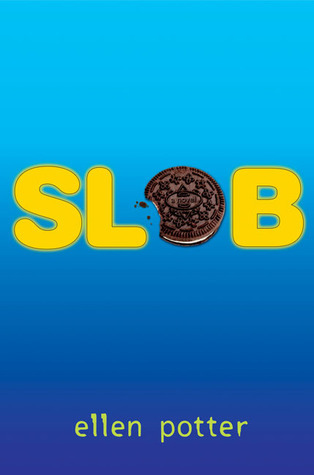 The first book, Slob, is set in modern times. 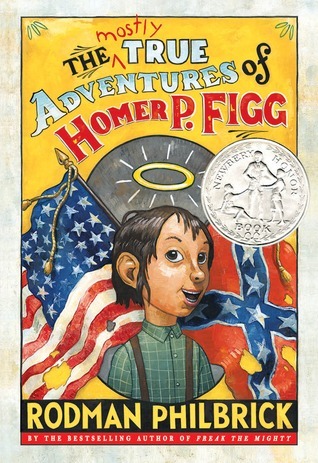 The second, The Mostly True Adventures of Homer P. Figg, is historical fiction and takes place during the Civil War. Neither trailer featured is an "official" book trailer, but I think both are well done. I like the types of book trailer I can talk through with students (in my best announcer voice...) and highlight the best parts of the book. Twelve-year-old Owen Birnbaum is the fattest kid in school. But he?s also a genius who invents cool contraptions? like a TV that shows the past. Something happened two years ago that he needs to see. But genius or not, there is much Owen can?t outthink. Like his gym coach, who?s on a mission to humiliate him. Or the way his Oreos keep disappearing from his lunch. He?s sure that if he can only get the TV to work, things will start to make sense. But it will take a revelation for Owen, not science, to see the answer?s not in the past, but the present. That no matter how large he is on the outside, he doesn?t have to feel small on the inside. With her trademark humor, Ellen Potter has created a larger-than-life character and story whose weight is immense when measured in heart. 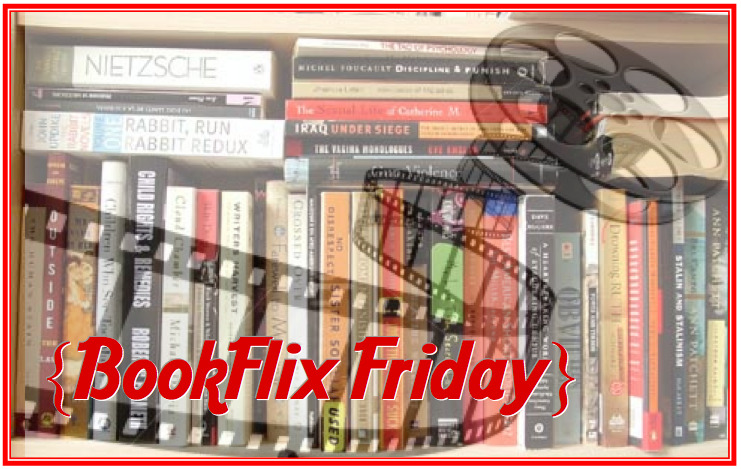 Check out these books and others at your local library!